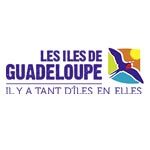 The Tourist Office of the Islands of Guadeloupe supports Gwada'Camp. See their favorite! 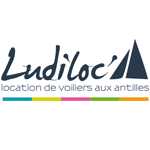 Gwada'Camp is partnering with Ludiloc to propose you a combined stay SEE / LAND (One week in sailboat / one week in Van). 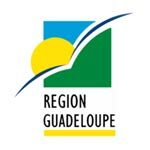 Unusual in Gwada ... 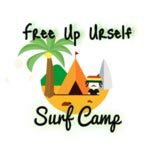 Extend your stay in camping mode at "Free up urself Surf Camp" at Helleux in St-Anne! 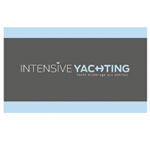 Intensive Yachting - Yacht Brokerage in the West Indies. 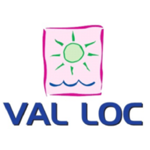 Car rental from 16 € / day. 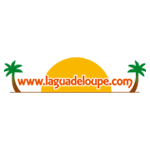 Guadeloupe tourist portal / Guadeloupe creator of the Gwada'Camp website.